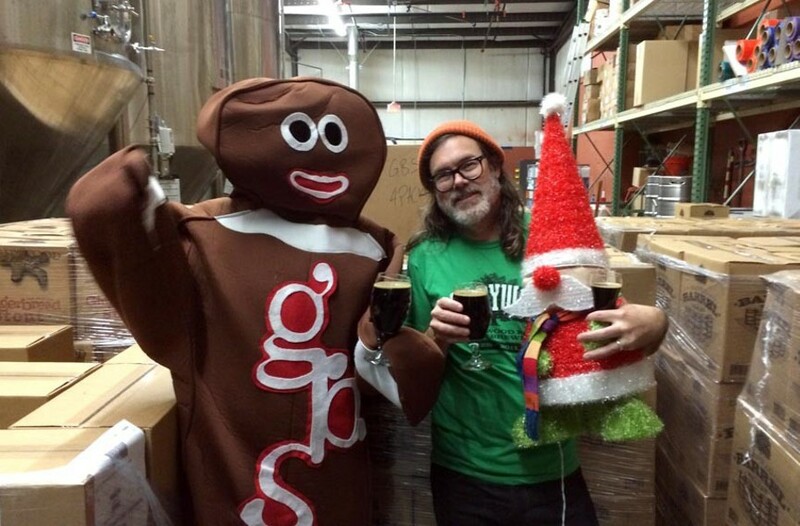 EVENT PICK: Fourth Annual Holiday Brew Ho-Ho at Hardywood Park Craft Brewery | Night and Day | Style Weekly - Richmond, VA local news, arts, and events. On Sunday, Dec. 10, stop by Hardywood Park Craft Brewery for its yearly celebration of local authors. The fourth annual Holiday Brew Ho-Ho is a great place to meet many of our talented local wordsmiths, pick up book gifts and get them signed in the process. There will be music by the Rhythmasters with Coby Batty and organizers Chop Suey Books and Hardywood will donate 10 percent of sales to the Virginia Children’s Book Festival, held every October in Farmville. Among the writers planning to attend: Patrick Dacey, Tressie Cottom, Roben Farzad, Nancy MacLean, David Wojahn, Allison Titus, Dale Brumfield and Howard Owen. From 2 to 5 p.m. hardywood.com.